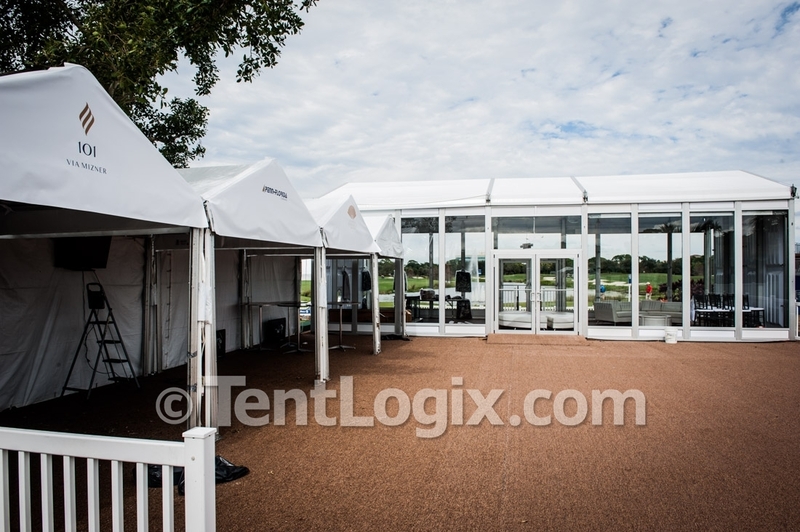 At TentLogix, every project goes through 4 formal reviews by management and 2 quality control processes before delivery or installation. 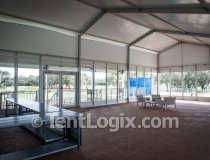 Click below for TentLogix’ most recent golf tournament installation. 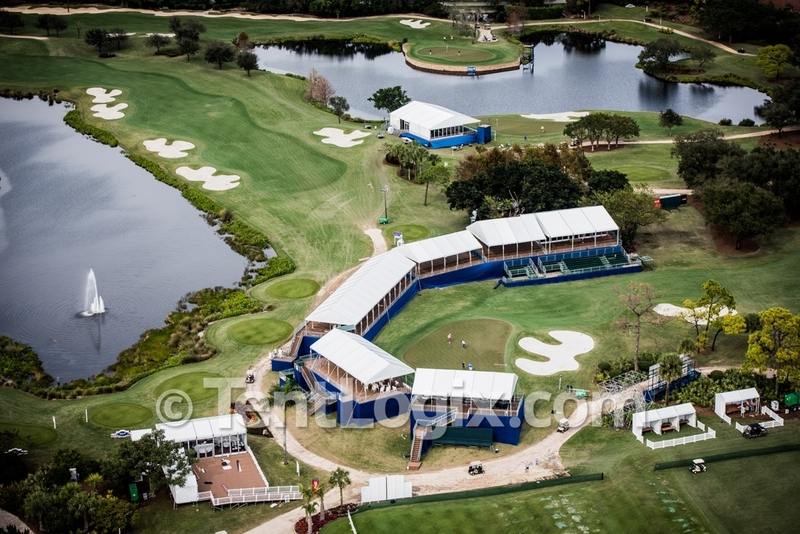 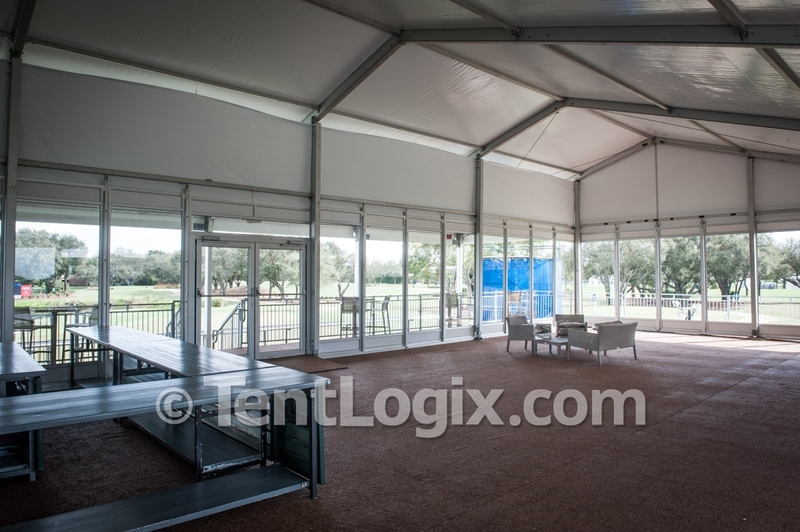 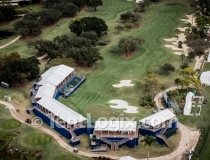 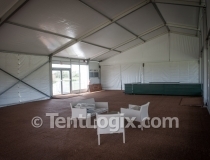 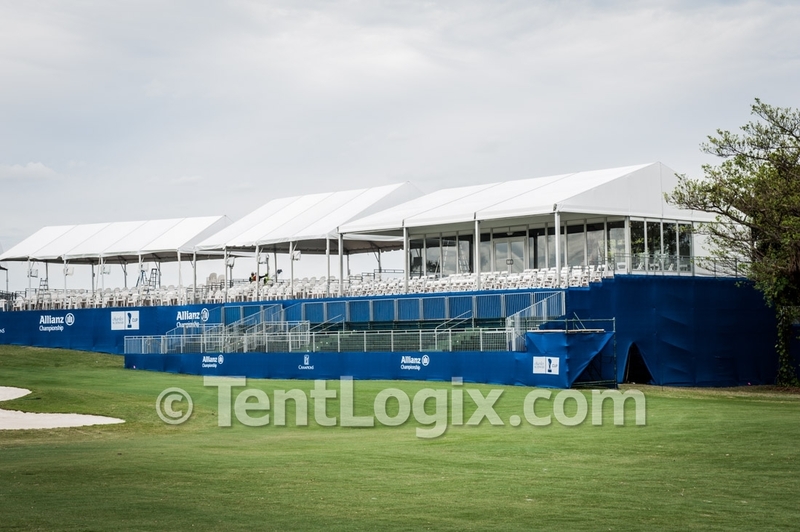 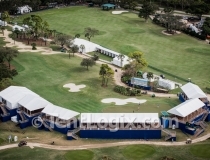 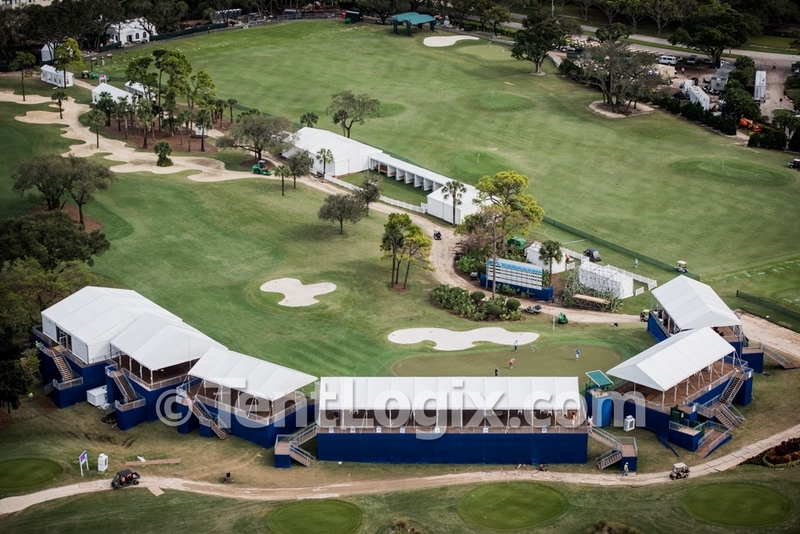 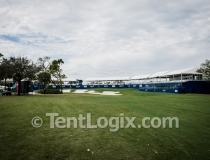 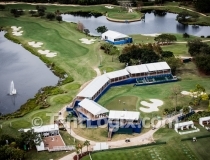 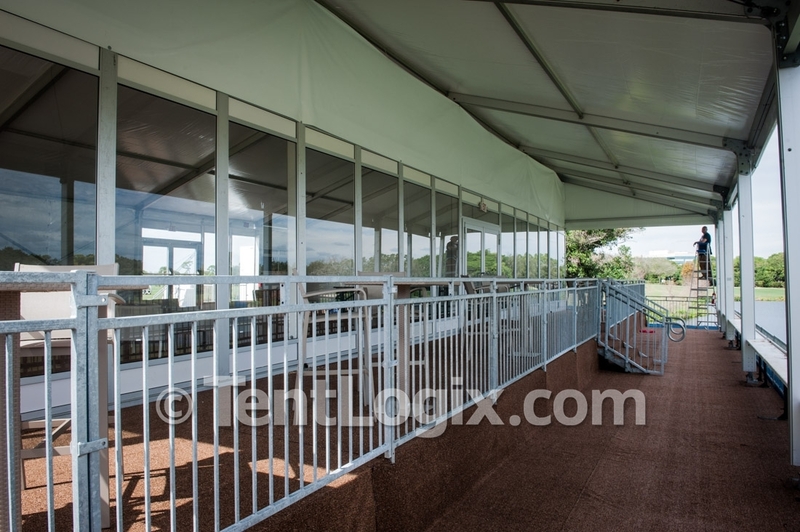 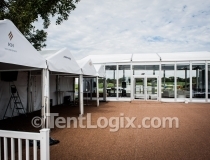 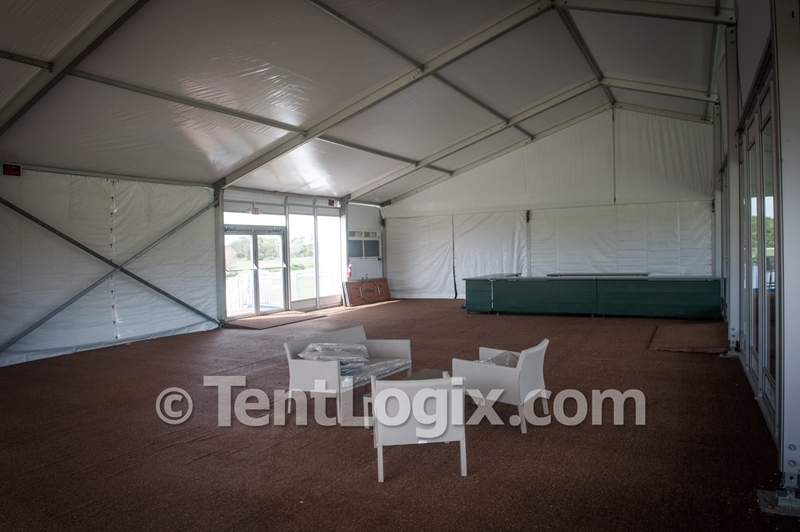 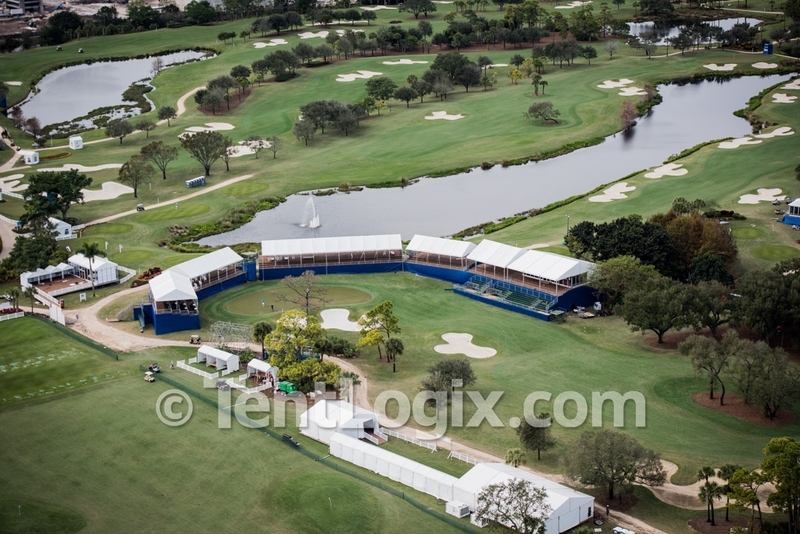 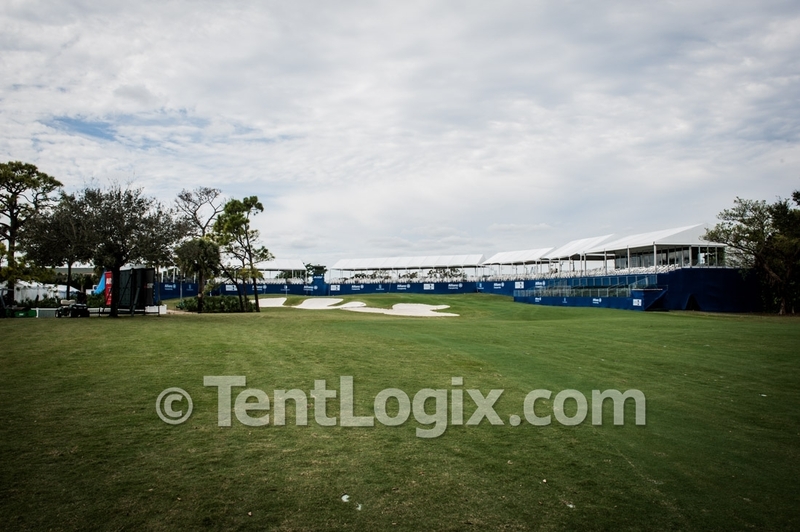 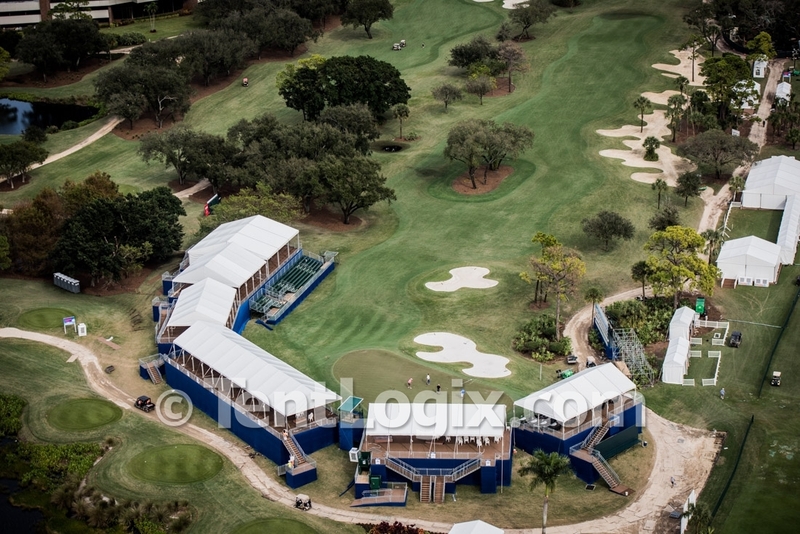 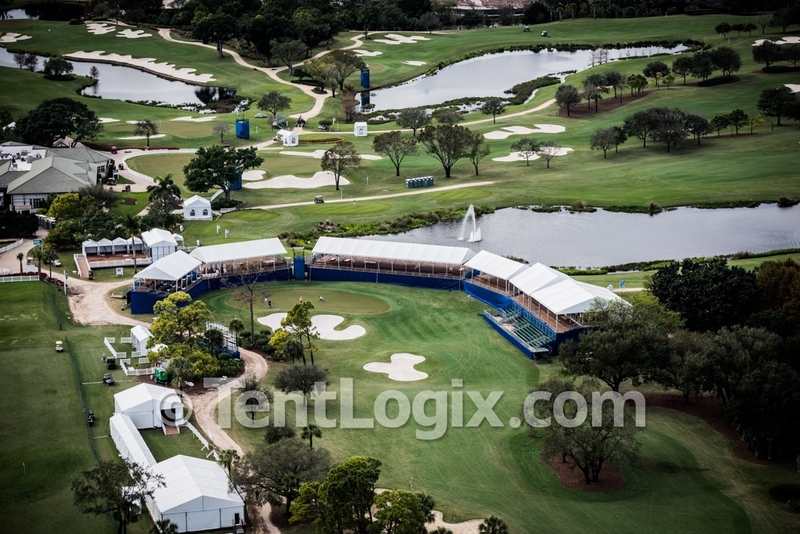 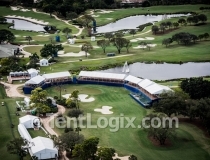 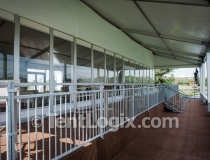 For this PGA sanctioned event , TentLogix supplied multiple spectator tent structures with elevated event flooring and various vendor and operations tents.